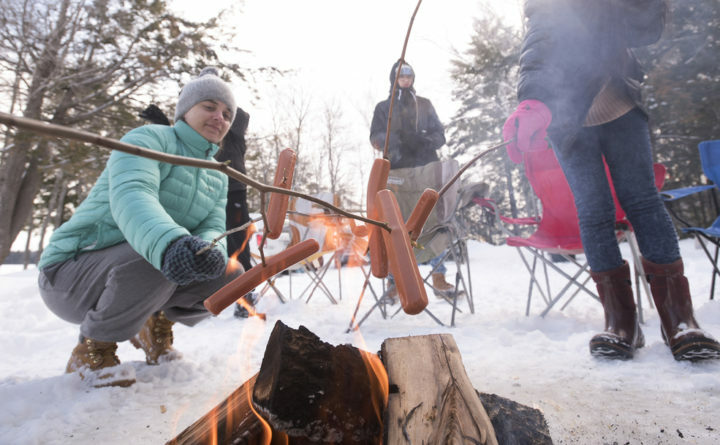 International students from Orono High School cook hot dogs over the fire while ice fishing on Perch Pond Wednesday. Good morning. Temperatures today will be in the low-20s throughout the state. 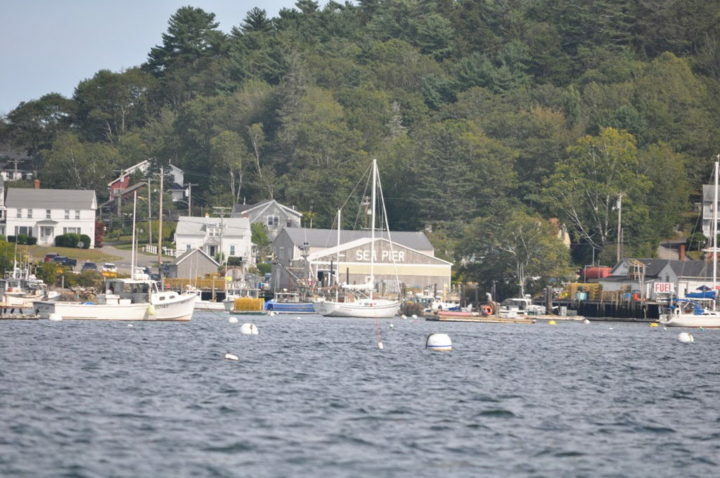 Luke's Lobster, a restaurant group founded by Cape Elizabeth native Luke Holden, has assumed operation of the former Sea Pier, now known as Carter's Wharf, on the east side of the harbor in Boothbay Harbor. –Luke’s Lobster, a restaurant group founded by Cape Elizabeth native Luke Holden, has taken over operation of the historic Sea Pier on the east side of Boothbay Harbor. The pier, purchased by a foundation dedicated to preserving the working waterfront, will continue as a commercial fishing wharf and help send seafood the the group’s 40 restaurants all over the world. The move comes amid ongoing give-and-take over developer Paul Coulombe’s efforts to develop the area into a high-end international vacation destination. –Years after its restrictions on short-term vacation rentals caused legal trouble for Bar Harbor, the town is wading back into the question of how it can balance tourists’ demand for short-term rentals with the need for affordable housing for full-time and seasonal residents. Francesca Bardazzi (right) an international student from Florence, Italy gives Chad Kirkpatrick a hand while drilling holes in the ice of Perch Pond in Old Town Wednesday morning. Bardazzi was among the international students from Orono High School who went out ice fishing with teachers to experience a Maine tradition. –Foreign exchange students from six countries braved cold, windy weather on Wednesday to go on an ice-fishing excursion. The students didn’t catch any fish, but enjoyed hot dogs cooked over an open fire and experienced a traditional Maine outdoor activity. –Official bicentennial celebrations will actually begin on July 26, 2019, the day voters approved their secession from Massachusetts. Early highlights include a statewide time capsule effort, an eastern white pine tree planting campaign, a statewide community dinner day and tall ships that could venture up the Penobscot to Bangor. Seen here on April 23, 2018,, a home at 99 Russell Farm Road was totally destroyed by a fire on Sunday afternoon. 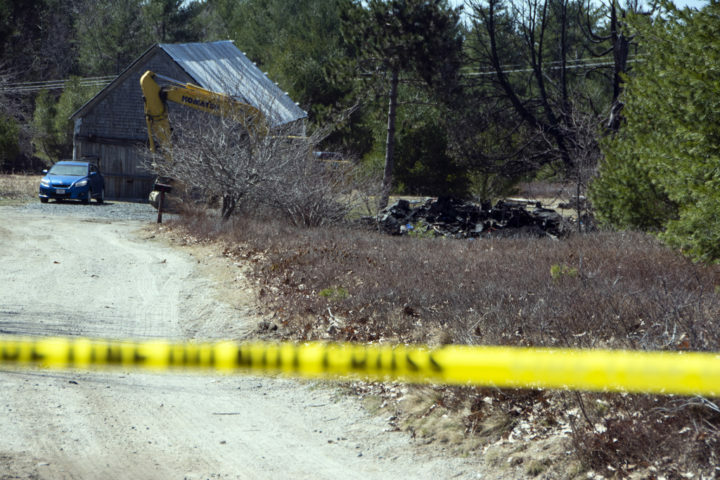 Two people were found dead at the site, while two others were hospitalized. –The town’s move out of the building at 63 Main St., owned by a local Masonic lodge, follows several inspections that have turned up significant fire safety and structural flaws in the building. 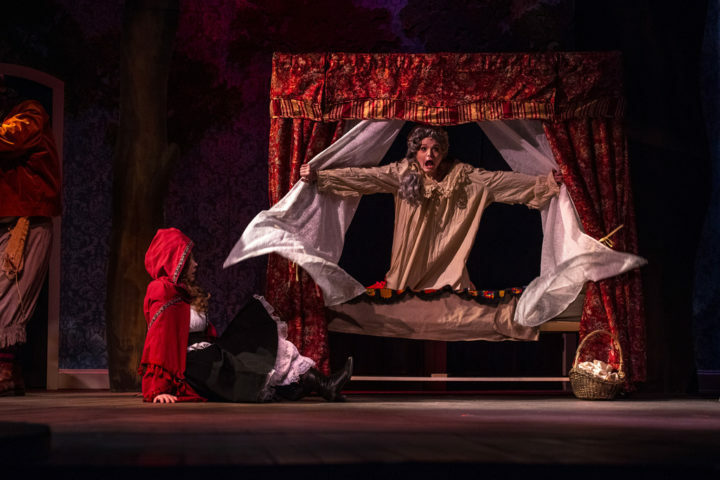 –This week, “Into the Woods” is onstage at Hauck Auditorium at the University of Maine, and “Unlock’d” is being presented at Russell Hall on the Gorham campus of the University of Southern Maine. Both productions feature the best each campus has to offer in musical theater and are risky ventures due to their large casts and challenging scores. “Into the Woods” will be performed through Sunday in Hauck Auditorium at the University of Maine. “Unlock’d” will be performed through Sunday in Russell Hall at the University of Southern Maine in Gorham. Click here for more info. There’s a special election for Greater Bangor next week. Here are the candidates.